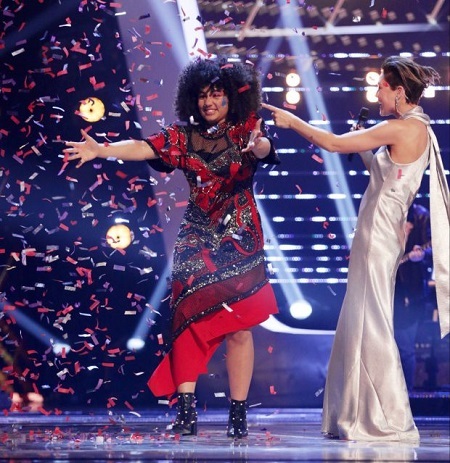 A gorgeous and talented Nigerian woman, Ruti Olajugbagbe has scaled all odds to emerge as The Voice UK 2018 winner. 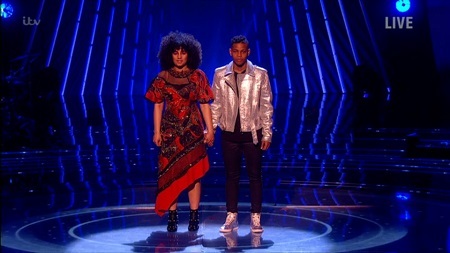 18-year-old Ruti Olajugbagbe was crowned the winner of The Voice 2018 on Saturday night beating runner-up Donel Mangena. 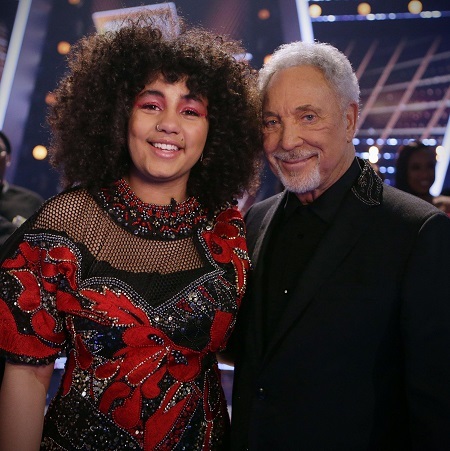 Ruti broke down in tears after host Emma Willis announced her as the winner, with her coach Sir Tom Jones gushing earlier in the show that is a ‘wonderful, magical, sincere’ singer. 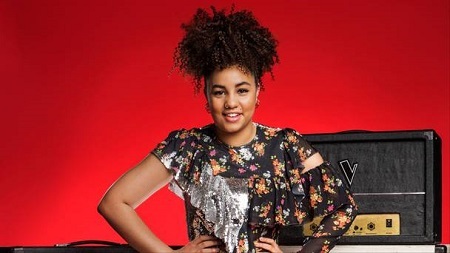 Ruti Olajugbagbe won £100,000 prize, as well as a deal with Republic Records. Ruti Olajugbagbe's first single is already available. 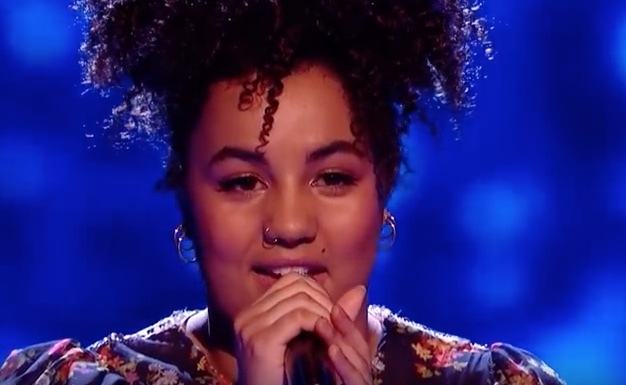 It became available as soon as the Voice final finished on Saturday night.